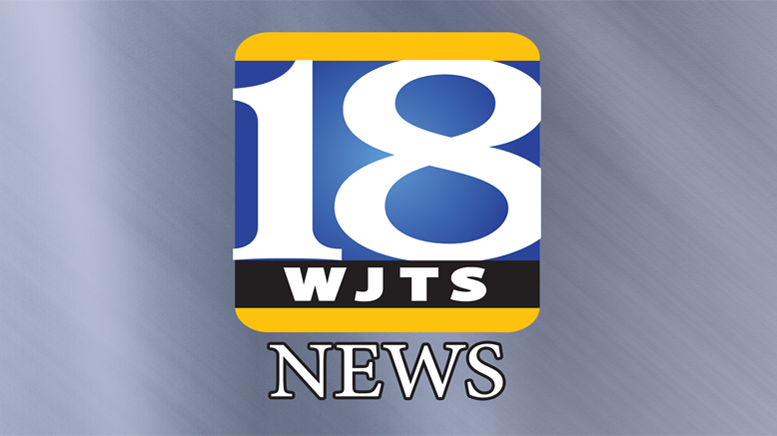 Officials with the Dubois County Emergency Management Agency and the City of Huntingburg say as a result of this past Tuesday’s test of tornado warning sirens across Dubois County, officials have found that the siren located next to Southridge High School in Huntingburg is currently not in service. The Dubois County EMA says they have notified Federal Field Services who will be inspecting the siren and working to repair it. However, due to being at the front end of the severe weather season; Huntingburg Mayor Denny Spinner, Fire Chief Scott Patberg, and Tammy Humbert, Director of Dubois County Emergency Management are encouraging all residents of Huntingburg to be aware of the problem and to verify that their SAME weather radios have fresh batteries and are ready to notify you of any severe weather coming to the area. They ask that you please note that all Schools in the Southwest Dubois County School Corporation have NOAA weather radios in each of their buildings and they are also directly notified of any warning via the Dubois County Emergency Management Agency. ALL citizens of Dubois County are encouraged to do the same as the Sirens in the county are put in place as a back up to notify residents of threatening weather that is approaching. They say sirens are not to replace your own notification process such as an NOAA weather radio. If you have any questions, please feel free to contact the Dubois County Emergency Management Agency at 812-482-2202. Be the first to comment on "Huntingburg Tornado Siren Inoperable"